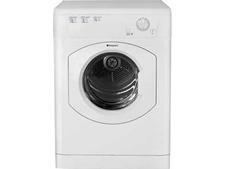 White Knight 44A7W White tumble dryer review - Which? 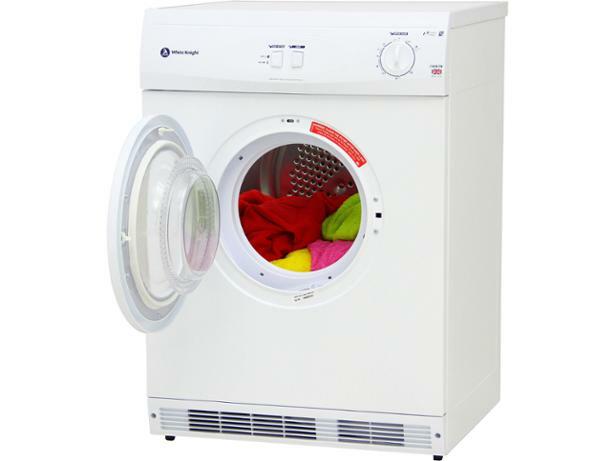 If you're looking for a simple vented tumble dryer, the White Knight 44A7W might appeal. It's one of the more affordable models, but will it dry laundry quickly or will you have to keep cranking up the timer? 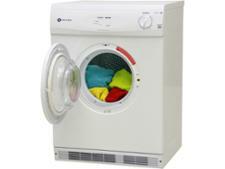 Read our review of this White Knight tumble dryer to find out.